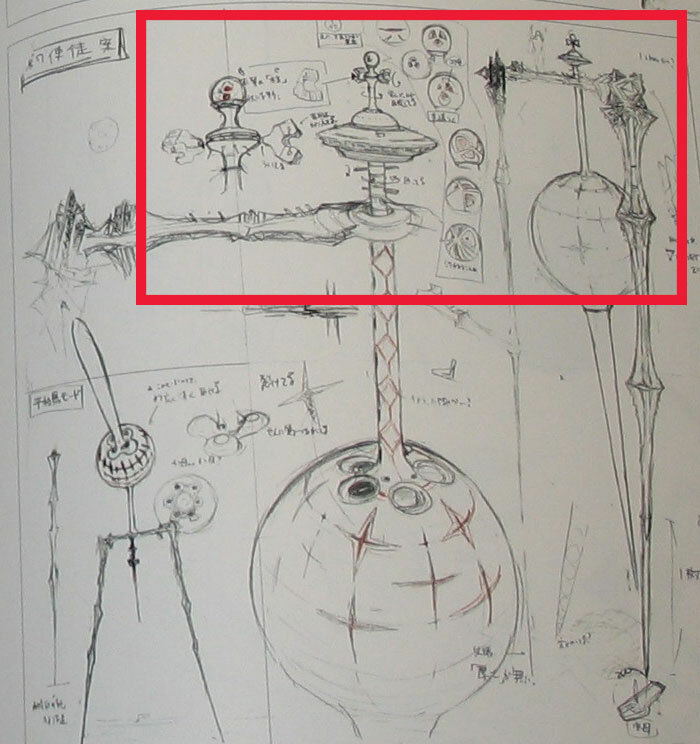 Can somebody find me a source for this concept art, or at least confirm it's legitimacy? 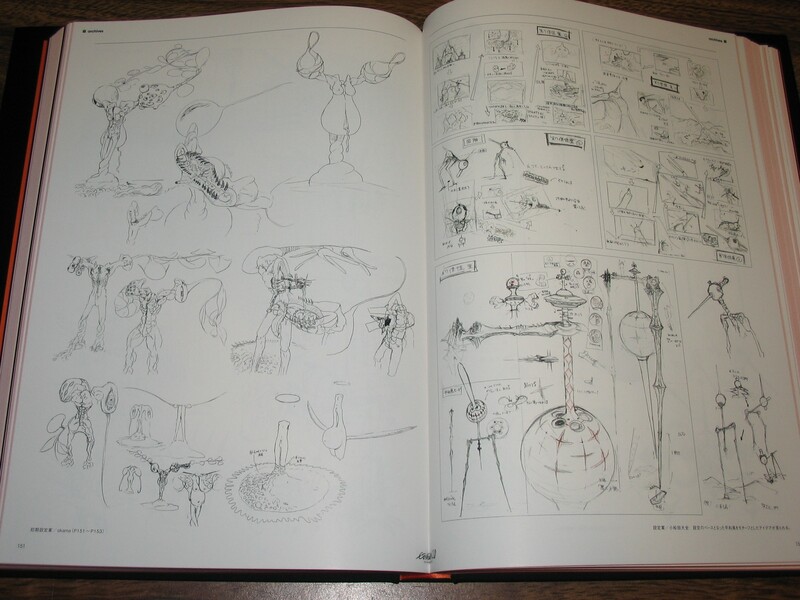 Apparently it's early concept art for Clockiel, and if it is I'm vastly interested in the resemblance to drinking birds. EDIT: Zeruss helped me find it. It's from the CRC. My hopes have been confirmed. I never realized before the resemblance Clockiel bears to drinking birds, those funny little contraptions which are apparently associated with perpetual motion devices. I dig this association, considering the Angels' S2 Engines. Plus Angel bird face! Suddenly Clockiel became way more interesting to me. 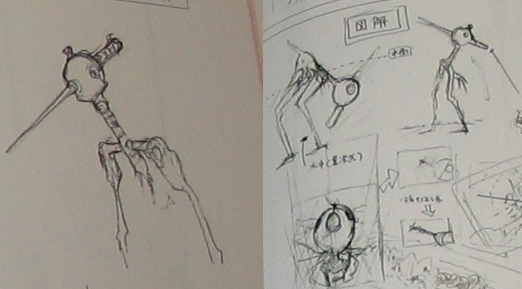 I just find it funny that it seems to have a sort of Magnezone attached to its rear beak, or w/e it is. I love this addition to Asuka's light and airy summer outfits. Mari is on a level of chill that I deeply envy. I bet most of the production value goes into the creation of more plygonized 'angels'. This gonna be fun to watch. 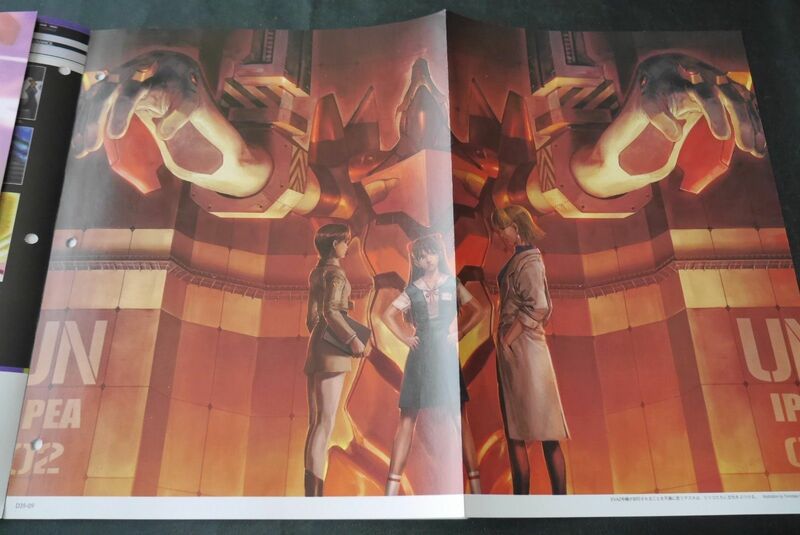 Anyone have a recommended art book source pictures for Eva 01 detailed pictures. I need frontal, side, ect. im gonna attempt to recreate it on solidworks then 3d print it. Process is going to be similar to this youtube video. https://youtu.be/ziVFedncWgw please mute video for self-sanity.